Open. 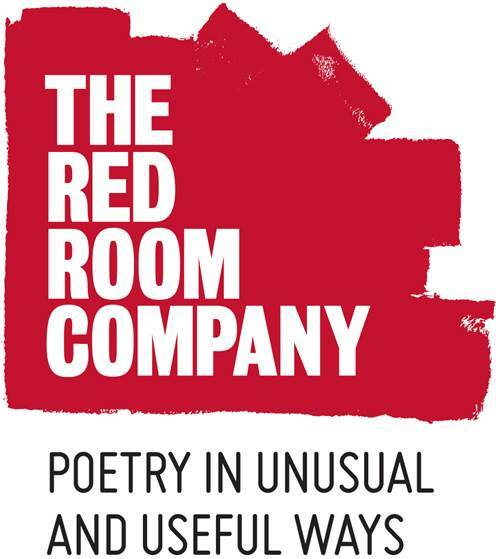 Red Room holds Australia’s largest poetry writing competition Poetry Object. The competition targets years 3 – 10 student and provides teachers with a comprehensive resource to teach poetry and creative writing to a broad range of students, across different classroom contexts. Students, teachers and schools compose poems in response to special talismanic objects they own. There is a prize pool of over $10,000 for students, teachers and schools.